Does it get any better than this? 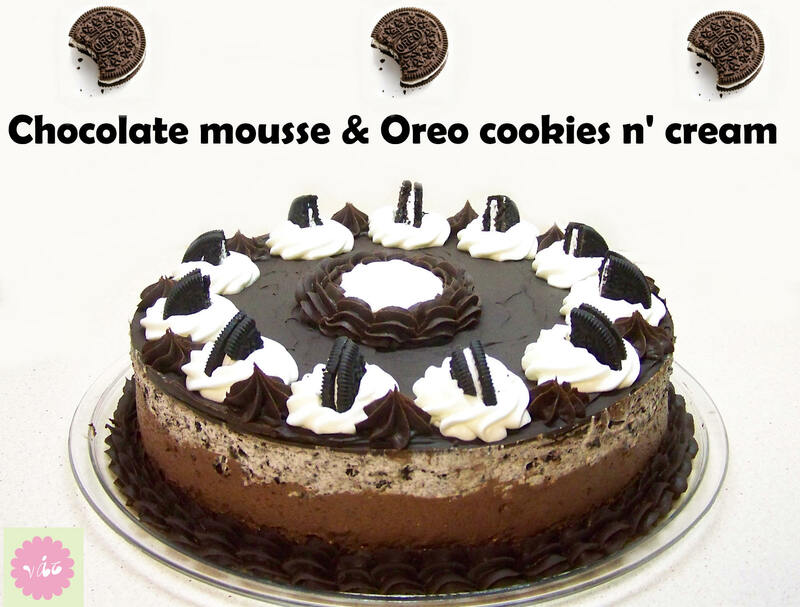 Truly a divine mousse cake with an Oreo cookie crumb base, chocolate mousse, Oreo cookies and cream and a thin layer of dark chocolate to top it all off. The pipings are plain whipped cream and dark chocolate ganache.